The Terra Isara Endowment Fund was set up with the ambition of developing actions of general interest with a focus on defining new agricultural and food systems able to produce sufficient quantities of agricultural products and healthy food while preserving the natural resources and allowing the farming community to live decently from their work. SUPPORT, to encourage the creation of innovative activities. 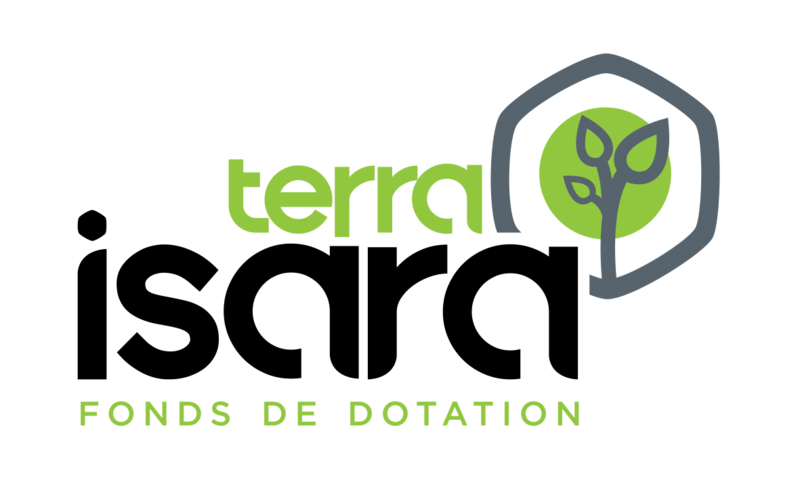 Terra Isara comprises 28 companies that support training, applied research and entrepreneurship development projects. The Executive board, composed mainly of business leaders, selects the projects deemed worthy of support and continuously monitors the actions implemented. Set up legally as an endowment fund, Terra Isara allows those who support us to enjoy strong tax benefits. For individuals: 66% of the sum donated is deductible within the limit of 20% of taxable income. Exemption from transfer taxes on donations and legacies, and exemption from taxes on revenue generated by capitalization of endowments (except in special cases). A big thank-you to all companies and individuals who share our values and who invest every day in the Terra Isara approach. With over 3,000 graduates and 800 students, ISARA, an engineering school specialised in agriculture, agribusiness and the environment, provides training, applied research and support for companies and organizations. ISARA is a founding member of Agrapole, a cluster of professional organisations working in agriculture and agri-food, fostering a synergy of actions and skill transfer that contribute to the ongoing development of these sectors.